Being grateful in life is considered as discipline in life. Life is full of magic that every second that we live in this world should be a thankful one. Being thankful will also make the other person to be happy. 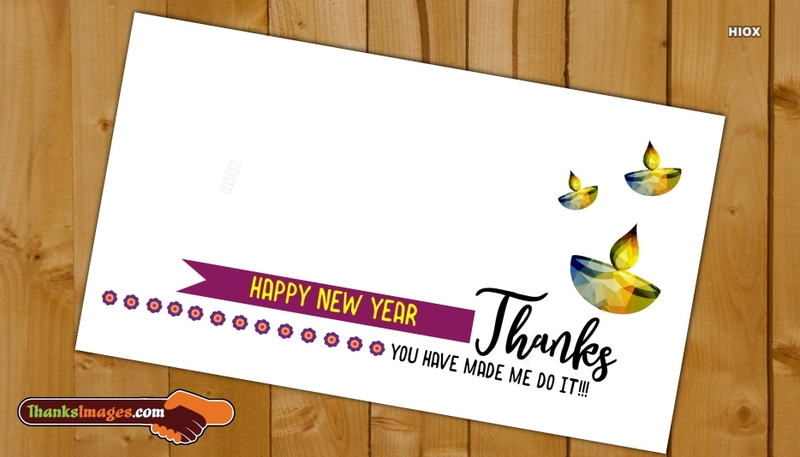 Hence we have created the best thank you images with wishes in it. 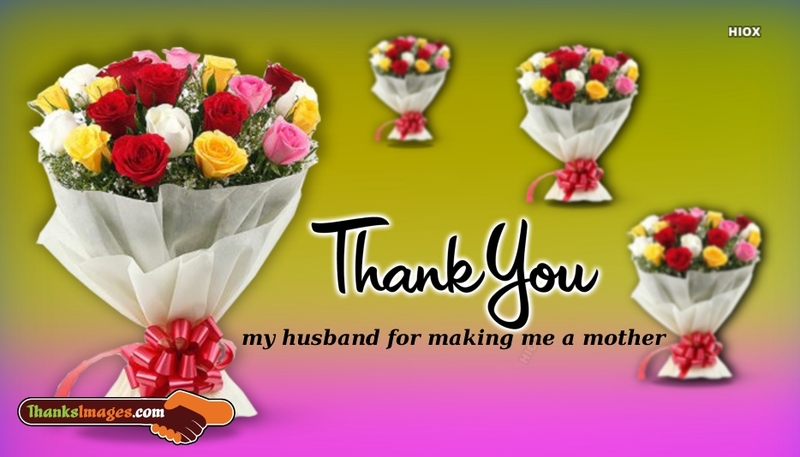 Share the below thank you greetings, pics, messages and help them to have a wonderful day. When you are grateful in your day to day life it will also help you to have a healthy and happy life. Enjoy each and every day of your life by sharing the below wishes and wallpapers. My heart just keeps thanking you and thanking you. The banana bread was fabulous. You made my day. Sometimes the simplest things mean the most.